今日笋盘，每方3150元! 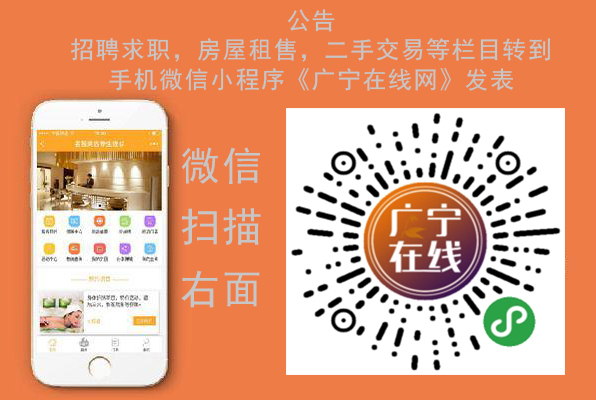 ①广宁南街云鼎电梯楼1幢14层，毛坯，套外111 ...-房屋租售-广宁新闻 - Powered by Discuz! GMT+8, 2019-4-21 10:18 , Processed in 0.098598 second(s), 16 queries .